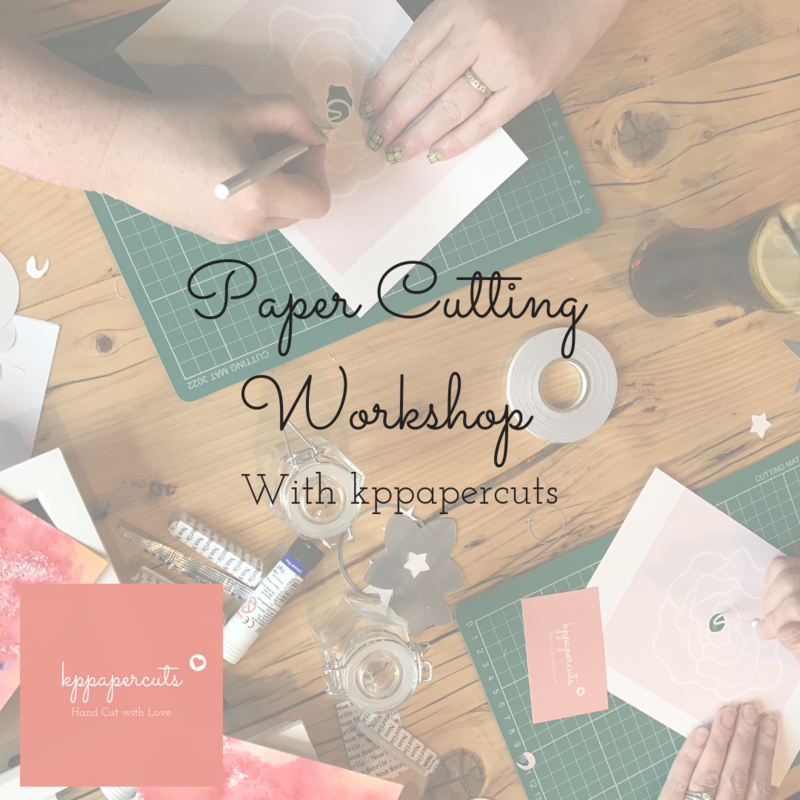 Join me for a relaxed workshop where you’ll get to cut a beautiful animal themed design! Did I mention there’ll be coffee and cake too?! Join me for an introduction to paper cutting workshop! Why not book a place for you and a friend and enjoy a creative evening out. At this paper cutting workshop I’ll be teaching you the basics of paper cutting. 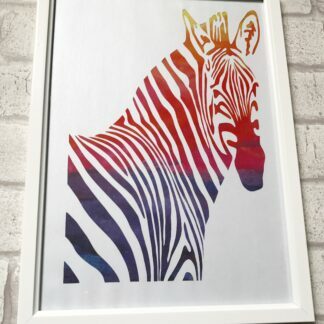 I’ll help you to cut a beautiful animal themed design which you’ll get to frame with a choice of backing colours to take home with you! 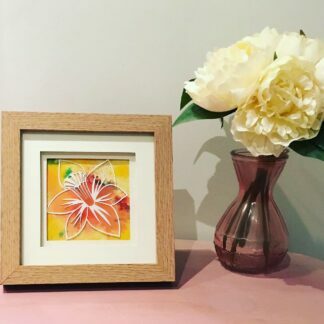 Display your work proudly at home for all your family and friends to admire. This month’s design will have an animal themed design which I think you’ll really enjoy. You could even give it as a gift to someone special. This will be a relaxed and fun workshop, with plenty of opportunity to get to know your fellow paper cutters! 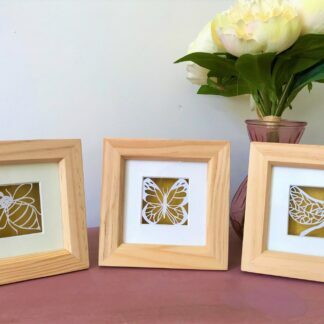 All materials you need to create your paper cut will be provided along with a frame to display your finished piece. You’ll also get a coffee and slice of cake to enjoy during the workshop! 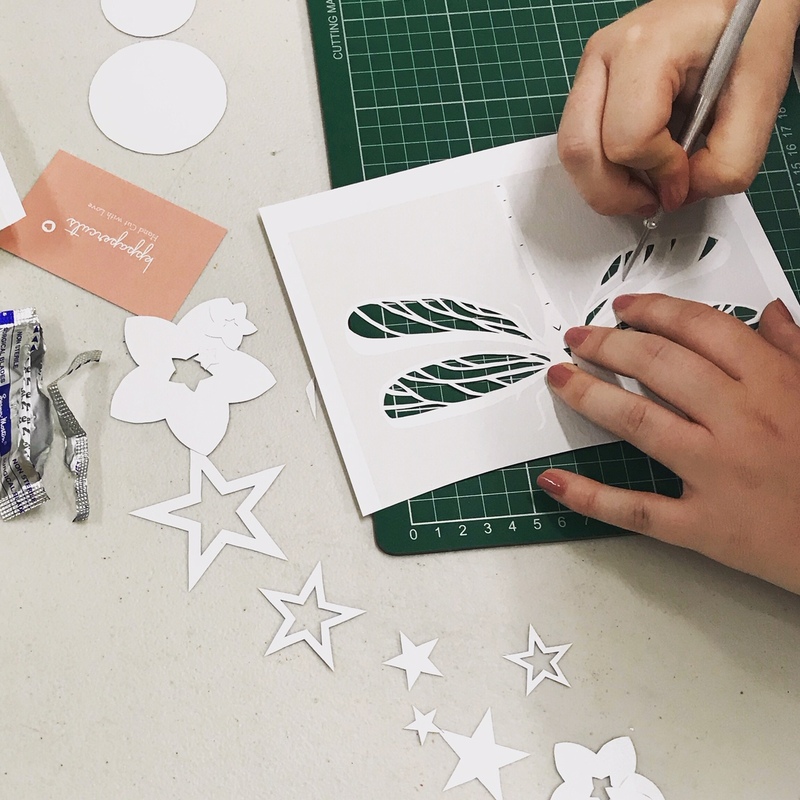 If you’d like to continue your paper cutting journey after the workshop you can order one of my Paper Cutting Starter Kits to collect on the evening of the workshop! When booking your place, please leave your mobile telephone number in the notes on your order in case I need to contact you last minute (I will not keep or use your number for anything else). If you need to cancel your booking I will only be able to offer you a full refund if cancellation is 4 weeks before the workshop. Cancellations between 4 weeks and 2 weeks of the event will be given a 50% refund. Any cancellations after this time will not receive a refund.